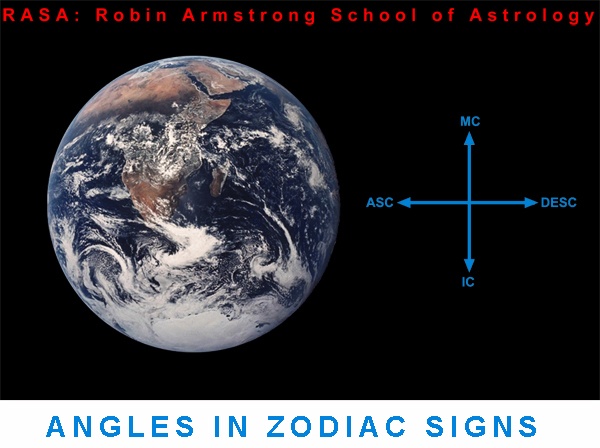 Study Astrology: The nature of the Ascendant, IC, Descendant, and MC is developed extensively and then evaluated for each Zodiac category. (Motivation, integrity, identity, relationships, status……. ).